"During his lifetime and ever since, Charles Wesley has lived under the shadow of his brother John. 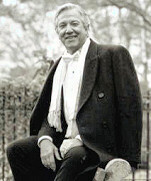 His tercentenary in 2007 provided an opportunity to redress the balance. Charles's journal remained unknown until Thomas Jackson's edition of 1849 and only now is made available in a scholarly edition. The editors have provided us with a definitive text, complete with passages omitted by Jackson, and with detailed documentation elucidating persons and topics to which Charles refers. Future students of Charles Wesley's role in the rise of Methodism and all who are interested in the life and personality of Methodism's foremost hymn writer will find this revealing text essential reading." "This critical edition of Charles Wesley's journal fills a huge void in the record of his life and deeds by publishing hitherto omitted sections along with passages that have only recently been transcribed from Charles's shorthand accounts. 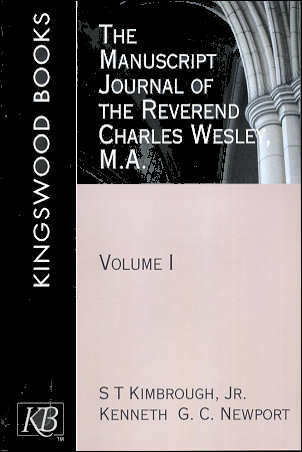 The Manuscript Journal is the fullest available account of Charles Wesley's remarkable life, written in his own words; as such it is an inspiring and indispensable resource for Wesleyan Studies." S T Kimbrough, Jr. has written extensively on the life and work of Charles Wesley and has taught at Princeton Theological Seminary, New Brunswick Theological Seminary, Illiricus Theological Faculty, Insitut fur Religionswissenschaft of the Kaiser Wilhelm University, Wesley Theological Seminary, and the Theological School of Drew University.